Actually, we have many kinds of electric bike batteries. Based on different kinds of electric bike, they need different electric bike batteries to match depend on different requirements. Now, we can find many electric bike with hidden electric bike batteries, bottle electric bike batteries, triangle electric bike batteries and so on. Let us talk about the triangle electric bike batteries. According to the name of the electric bike batteries, we can know electric bike shape look like a triangle. Triangle electric bike batteries are an efficient energy provider and one of the most modern electric bike batteries on the market. They combine impressive mileage performance, a long lifetime and low weight with an ergonomic design and simple handling. The high-quality lithium-ion electric bike batteries are equipped with a Battery Management System, which recognizes potential sources of error and protects the cells from overload. The triangle electric bike batteries can offer more electric quantity to ride when the battery in a fully charged. This is why people would choose triangle electric bike batteries. “How long can I ride?”This is difficult to have a standard answer. Because the electric bike batteries depended on all kind of aspects. And the model of the electric bike batteries also a aspect of influence. More triangle electric bike batteries made up individual lithium ion cells. For safety and convenience, you can lock the triangle electric bike batteries with key on the electric bike frame to prevent thefts to stole. Besides, under regular conditions, you need to regular maintain electric bike batteries to remain a well performs. 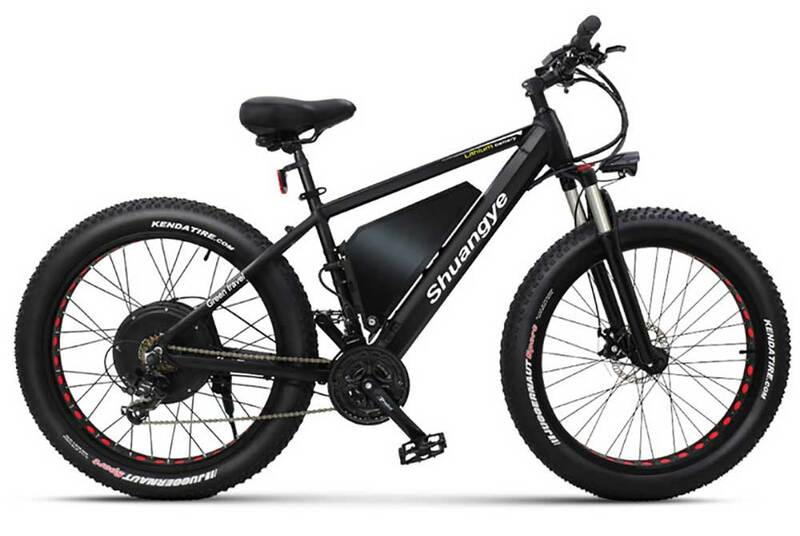 When you install a triangle electric bike batteries, it can support a more powerful motor. So you can enjoy riding without worry about the electrical quantity, speed and any complex road conditions. Triangle electric bike batteries provide reliable and long-lasting energy storage without memory effect and with minimal self-discharge. Frame batteries are constructed so that the triangle electric bike batteries sits close to the centre of your electric bike and perfectly fit the frame for space saving, which provide greater stability. 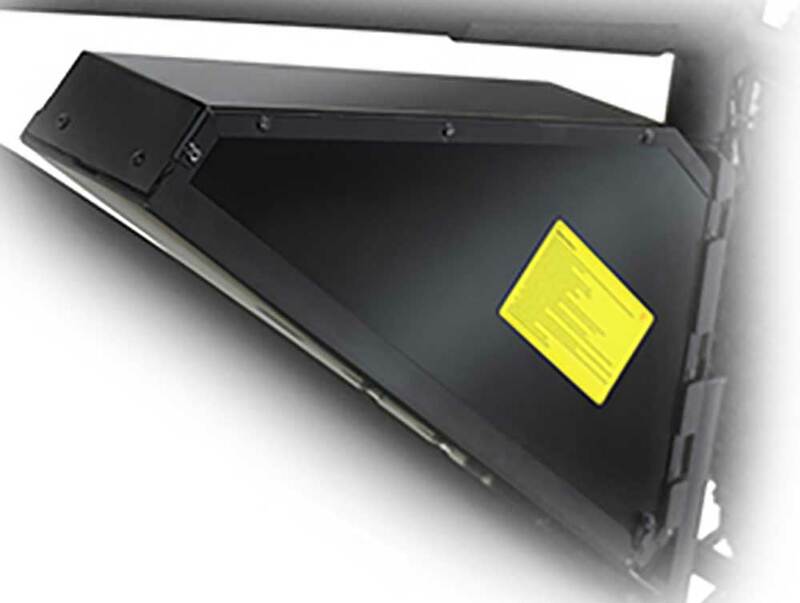 Regardless of where the battery is mounted, it can be easily removed and charged at the nearest power socket. The triangle electric bike batteries have larger capacity and long range whether visiting friends, enjoying a country bike ride in the fresh air or doing some errands with the electric bike: triangle electric bike batteries delivers the energy required. The lithium-ion battery can simply be charged using the charging socket on the electric bike. Do you want to buy an E-Bike Battery online? Shuangye.com has the Electric Bike Batteries you’re looking for. For many, the electric bike battery is the most mysterious part of the electric bike. Electric bike batteries are really nothing more than a bunch of batteries like those you buy in a store put together, only more powerful. Which battery you choose, depends largely on the type of electric bike you own. Just like the triangle electric bike batteries, it is generally used in regular mountain bikes and fat tire bikes. If you want to know more detail information about electric bikes with triangle electric bike batteries, please contact us freely.